It is that time again, festival season. Spring has sprung and music lovers are heading to Indio, California for Coachella. One of my favorite things about Coachella and music festivals in general, other than the music, is the fashion, the hair, the makeup. Coachella draws so many people, you get exposed to so many people’s sense of style and self-expression. I love seeing people express themselves through their clothes. 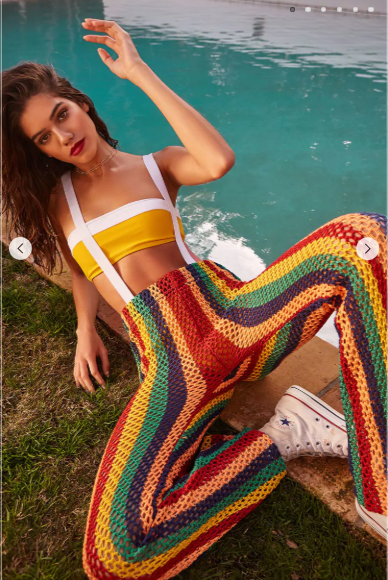 Crochet tops, bottoms, coordinated sets, get them out and get ready to soak in the sun and enjoy some awesome music. Sheer pants, skirts, bottoms in general are going to be a big hit this festival season. Whether it be mesh, crochet, lace, or whatever material, as long as it’s see though, it counts. I’m pretty sure it was Kim Kardashian who started the visible underwear under sheer clothing trend, but it is still here and will be a hit during festival season. Who doesn’t love an accessory that serves multiple purposes? 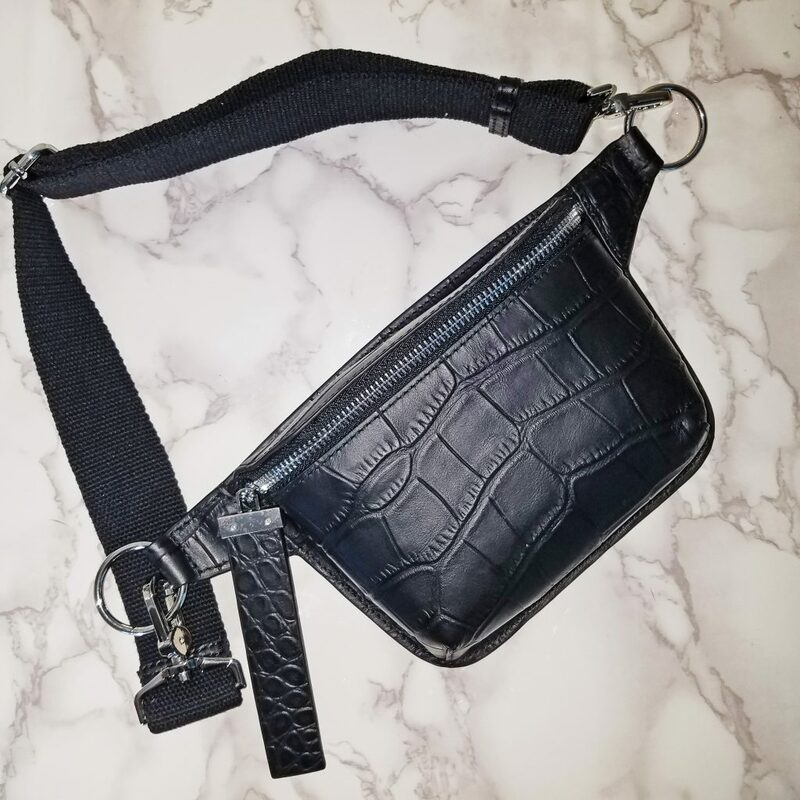 A belt and a bag, stylish, and functional, what more can a girl ask for? 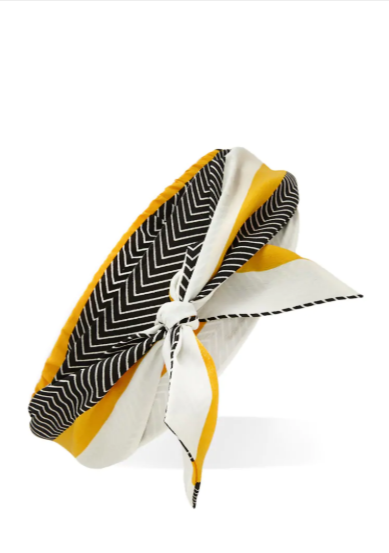 Functional and stylish, headwraps and bandanas turned into DIY headwraps have been a festival staple for ages. They come in handy for those desert winds and unexpected sandstorms a la Coachella 2013. Cat eye sunglasses are huge this seasons and the funkier, the better especially for festival season.